the Kröller-Müller Museum in the National Park “de hoge veluwe”. 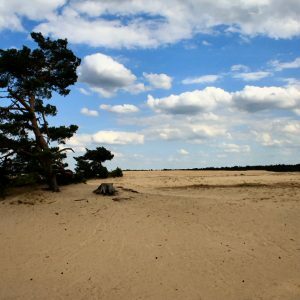 The national park is the largest and probably most beautiful piece of nature in the Netherlands. It is part of a larger area of nature that is unique in Europe. The museum is delicious. It has one of the best collections of Van Goghs in the world but also some wonderful paintings of his contemporaries. And it is very pleasant, rarely overcrowded, excellent lighting, views to the park, and surrounded by a marvellous sculpture garden. the ‘waterland’ region north of Amsterdam—Broek, Marken, Edam and de Rijp. 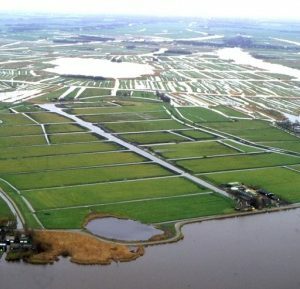 Some 20% of the Netherlands is gained from the waters by creating polders. Most of them are below sea level, and in fact 40% of the Netherlands is below sea level, down to some 7 meters. If you stand on a dyke in a polder you will see that the polder is below the ring canal around it. The ring canal will eventually go the the sea. 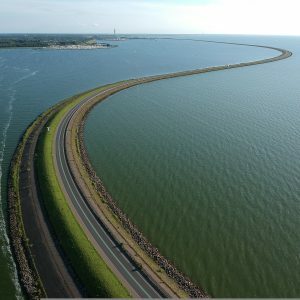 tour of the Ysselmeer, including Elburg, Enkhuizen and crossing the second (Houtrib) dyke through the big lake. Crossing the dyke is always impressively beautiful. Something I can’t define, eery. The towns around the lake belonged to the Hanze league, an early trading community including the Netherlands, Flanders, northern Germany and the Baltic. It was active from the 12th to the 15th century, well before the age of the great explorations and colonisation. 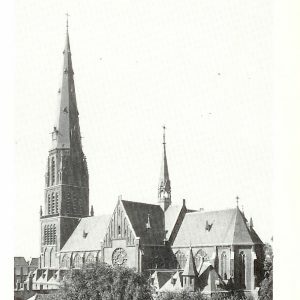 The Hague with Mauritshuis, St James church and Panorama Mesdag. We went with Vanessa only, as Marcelo had to work. Anyway, he is not a museum buff like us, so he didn’t miss too much—although the panorama Mesdag is an experience even for different 😀 people. Both Mauritshuis and Panorama Mesdag are very pleasant museums, rarely crowded, marvellous collections. For the rest The Hague is not a very beautiful place compared to Amsterdam, Gouda, Delft etc. 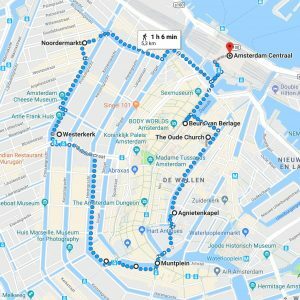 A walk in Amsterdam: Central Station, Kobalt café, Haarlemmerstraat, Noorderkerk, Tweede Tuindwarsstraat, Westerkerk, Keizersgracht, Leidsegracht, Herengracht, Spui, Begijnenhof, Bloemenmarkt, Singel, Munt, Nieuwe doelen, café de Jaren, Agnietenkapel, Oudezijds Voorburgwal, Oude kerk, Wallen, Beurs van Berlage. AH, there are so many other places to see in Amsterdam, and I’m not even talking about the museums. Every facade is different, how incredible…and all to be seen on foot! It became a very jolly experience, an opportunity to visit some known places, but also at least a spot or two we never saw before.